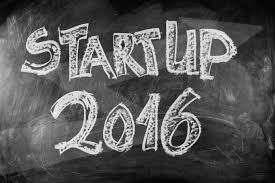 Did you know that on July 1st, 2016 some new tax incentives came into force for start-up investors? These are new tax incentives are a key part of the federal government’s $1billion innovation agenda to encourage innovation and investment in early stage entrepreneurship in the start-up sector. This is designed to encourage early stage investment and funding in such entities which have limited access to traditional sources of funds at the development phase of their start-up journey. 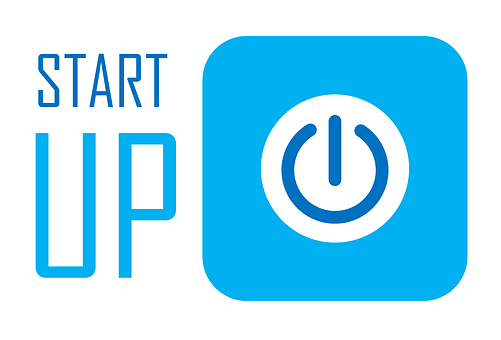 It is estimated that over 4000 early-stage companies are missing out on equity finance each year. To address this, the government is targeting $1 billion to be raised in the early years of the new tax incentives. The key points of the new tax incentives are that they offer up-front tax offsets of 20% to a maximum $200k, plus 10year capital gains tax exemptions for eligible investors in eligible entities. A startup entity that qualifies for such treatment for investors is defined as an Early Stage Innovation Company (ESIC). This basically means that the entity has been incorporated less than 3years ago, has income of less than $200k and costs of less than $1million for the financial year ending June 30, 2016, and is developing new or significantly improved innovations with the purpose of commercialisation. If you think you might be eligible for such incentives as a startup investor or want to use the legislation to encourage investment in your startup, speak to your tax accountant. Did you like this post? If so, please consider sharing it! This entry was posted in Uncategorized and tagged part time cfo, startup, strategy, Virtual CFO on August 15, 2016 by rossadmin.